← It is snowing in Meribel! 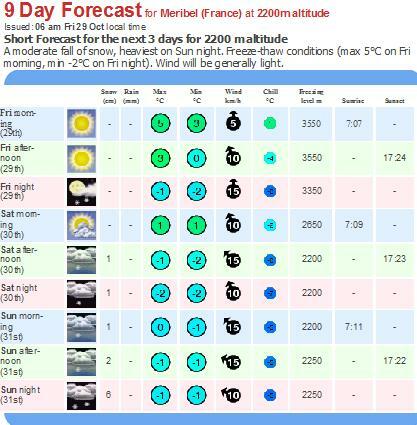 This entry was posted in Ski news and tagged Meribel, ski, snow fall. Bookmark the permalink.